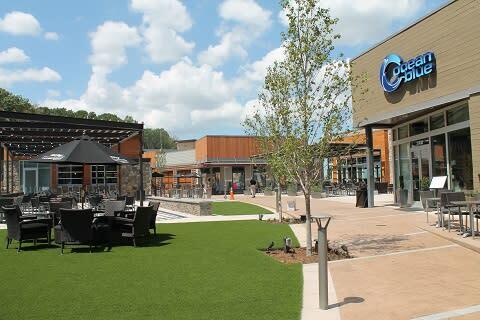 Come join us at the New Cascades Overlook Plaza!! State of the art town center, new to Sterling and is one of a kind. Located off Route 7 with access to Potomac View Road and Benedict Drive. With so many restaurants to choose from and places to shop this is the new hot spot for friends and family!